From the crowds of Tokyo to the bears of the far North, from the jungle of the tropical islands to the blooming cherry trees in Kyoto, eventually arriving at the big emptiness left by the devastating 2011 tsunami and nuclear disaster. 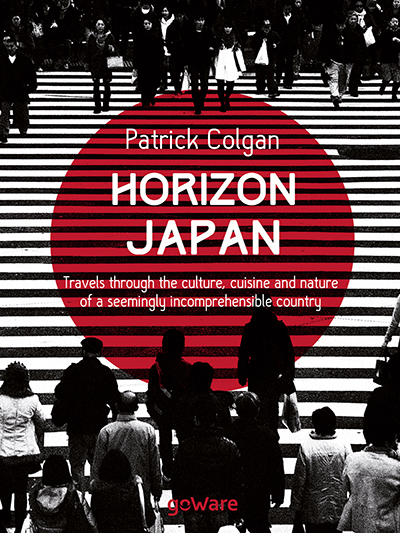 Patrick Colgan, journalist and traveller, immerses himself in Japanese culture, nature and cuisine and writes habout his discovery of a seemingly incomprehensible country. A place, Japan, where feeling a little lost can be fascinating, and trips never really end. Patrick Colgan was born in Bologna, Italy, in 1978, of an Italian mother and British father. He began traveling fifteen years ago with an InterRail pass and never stopped since. He has been in almost forty countries and all five continents but he loves going back to Japan, where he has been (so far) seven times. When he is not travelling around the world he is a Journalist at the daily newspaper “Il Resto del Carlino”. 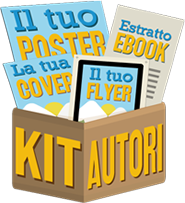 He has been writing his travel blog Orizzonti for years, in Italian. He has recently started a blog in English too.